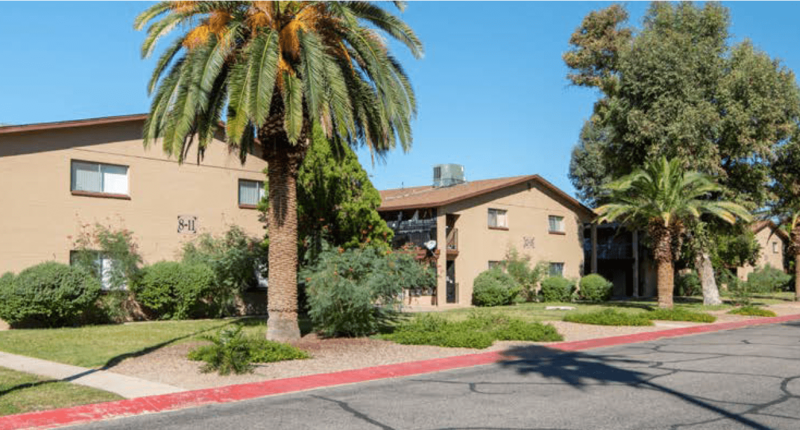 Welcome to "MultifamilyU No Fluff Real Estate Training." We're glad you're here! Our webinars and boot camps are designed to provide you with engaging, content rich, zero fluff content designed to empower you to confidently find and invest in apartment complexes, on your own or together with others. If you are looking for actionable data you can use to create passive income, you are in the right place. Take a look below for current training opportunities! An eye-opening, research driven look at one of the best tax deductions for real estate investors ever. 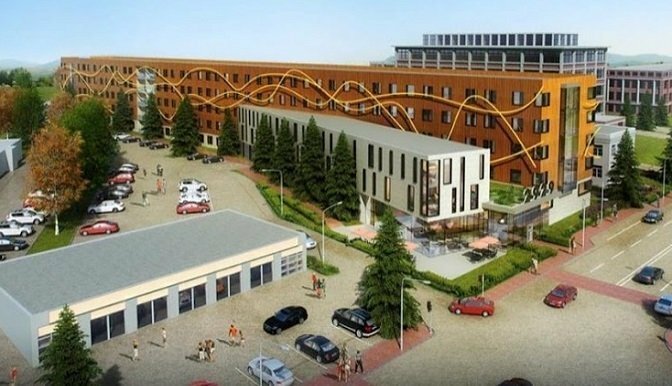 This tremendous new tax incentive is paving the way for gigantic profits for savvy investors. If you are facing capital gains of any kind (stocks, business sale, or real estate) we'll show you how this new tax law can help you defer, and in some cases completely erase, federal taxes... legally. 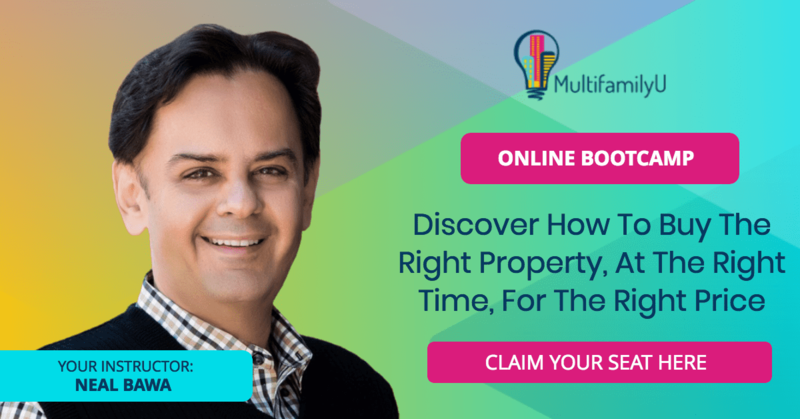 Multifamily professional Neal Bawa's acclaimed live online bootcamp arms you with all the information you need to confidently invest in apartment complexes, on your own or together with others, to create passive income. 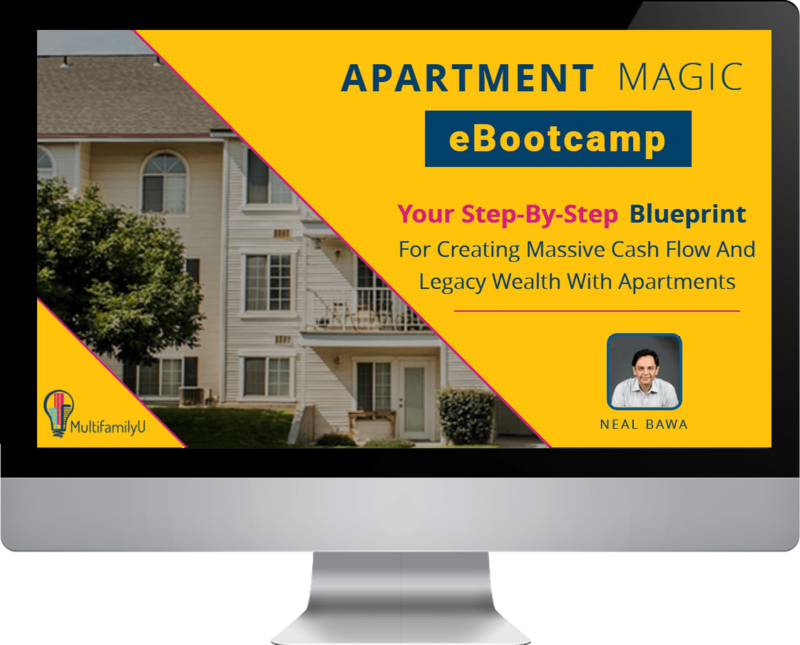 This is an entertaining, content rich, zero fluff online bootcamp designed for those that want actionable data and a defined step-by-step roadmap for investing in apartments. Neal’s presentation was filled with invaluable information that is not readily available to the average investor. This group takes you to the elite level of investing. Many many hours of research must have gone into this presentation! Thank you guys for sharing it with me!! 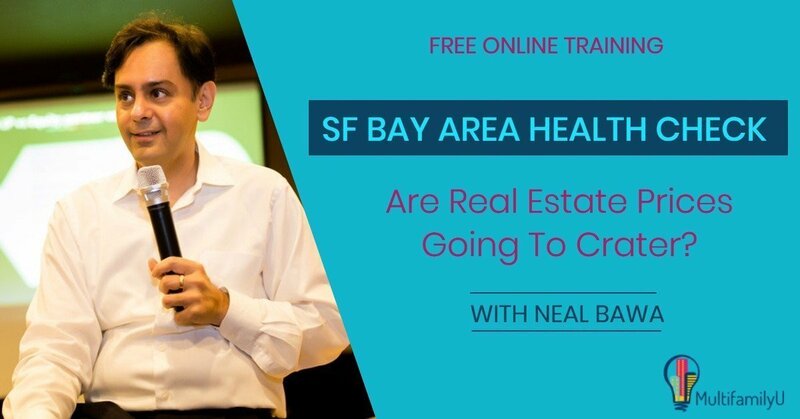 Neal owns and manages an extensive 1,500 unit+ Multifamily and Single Family real estate portfolio in 7 U.S. States. He often speaks at Multifamily events, IRA events & meetups across the country. Over 2,000 students attend his multifamily seminar series each year and hundreds attend his Multifamily boot camps. 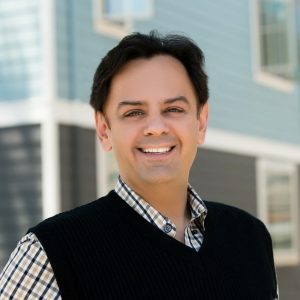 He is the co-founder of the largest Multifamily Investing Meetup in the U.S. (BAMF), with 3000 members. 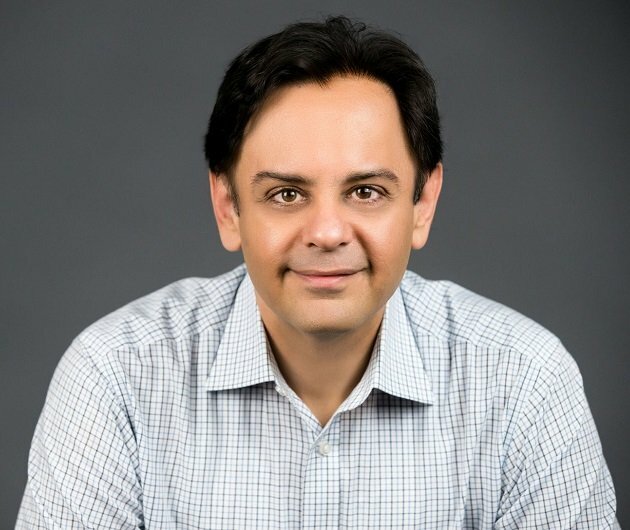 He leads a multifamily investment company, driving the syndication and acquisition of multifamily properties.